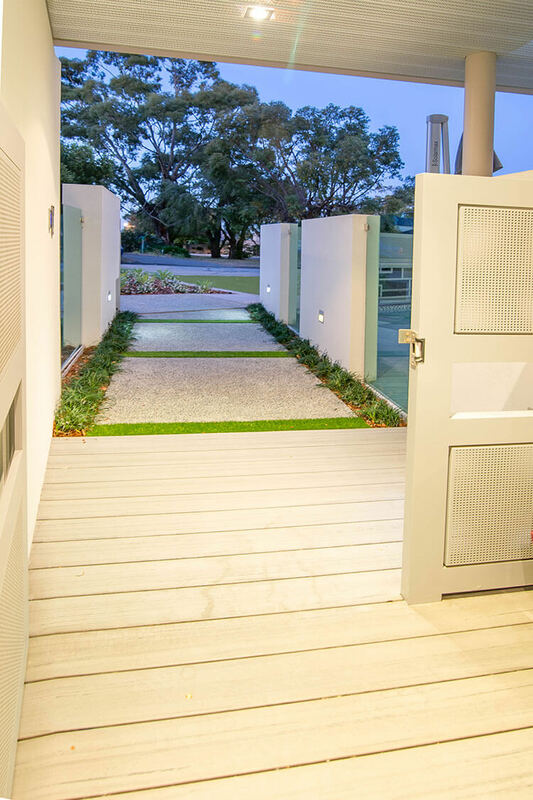 At LivingScapes we design and deliver complete outdoor environments with a focus on creating lifestyle solutions tailored to the Perth climate. 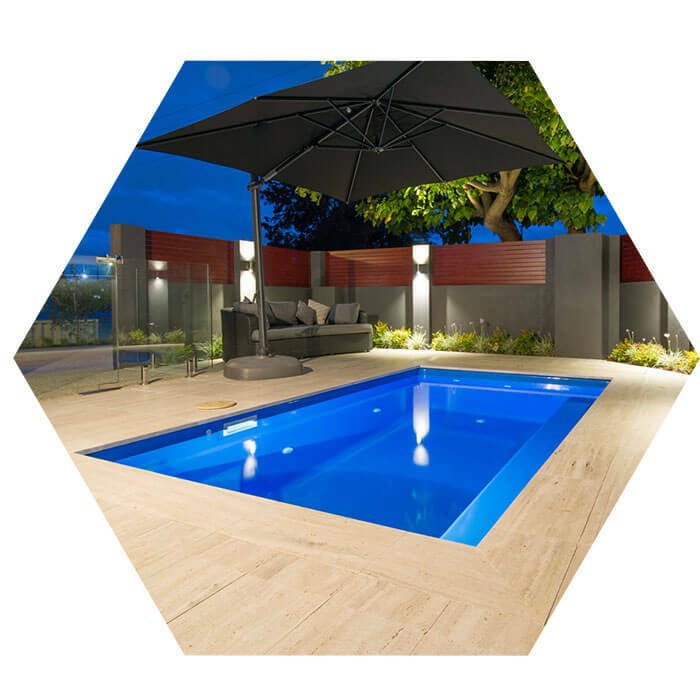 Perth’s premier pool, patio, decking and landscape designer – now also in Margaret River! 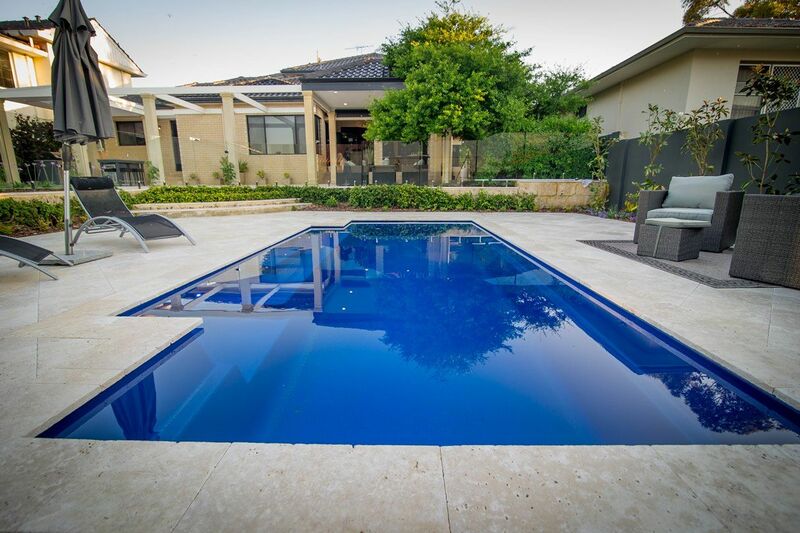 Perth’s premier pool, patio, decking and landscape designer. 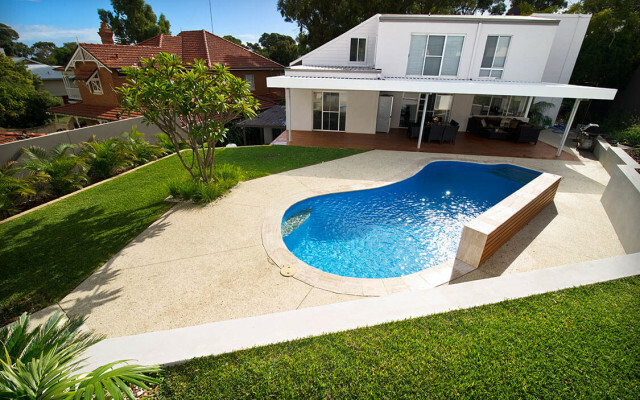 Looking for someone to design and install your swimming pool in Perth? 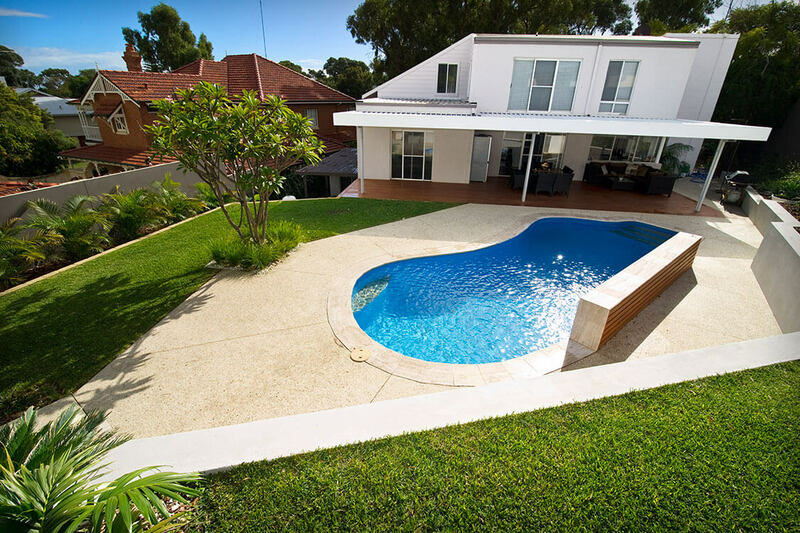 At Livingscapes we understand that a pool isn’t just an investment, it’s a place for families to enjoy and relax. 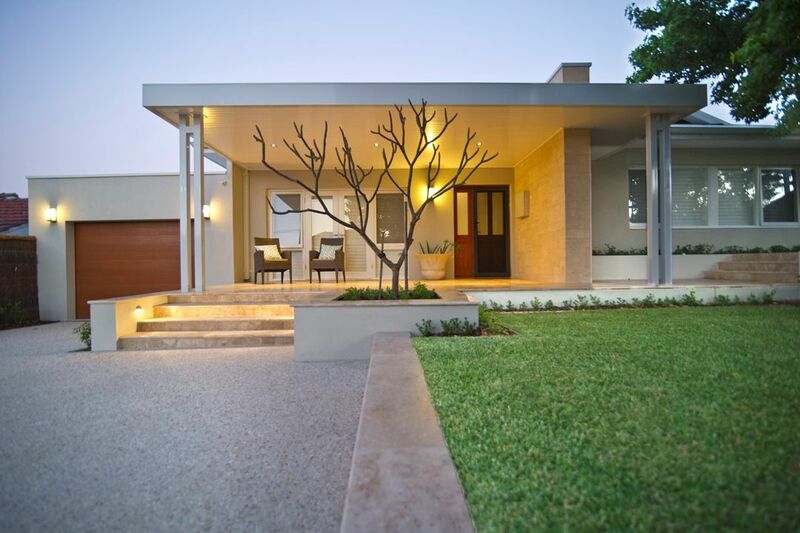 We customise all of our designs to suit each client making sure it’s the perfect fit of form and design. 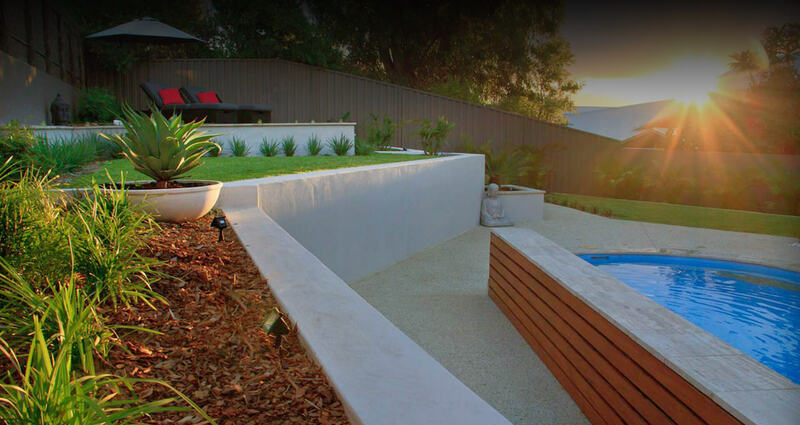 At Livingscapes we use only the best materials to provide a long lasting finish that will look great throughout Perths seasons. 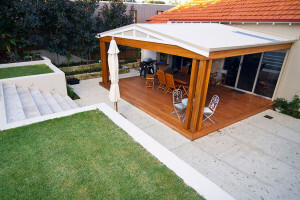 We apply strong and detailed design knowledge to create a broad range of decking environments . 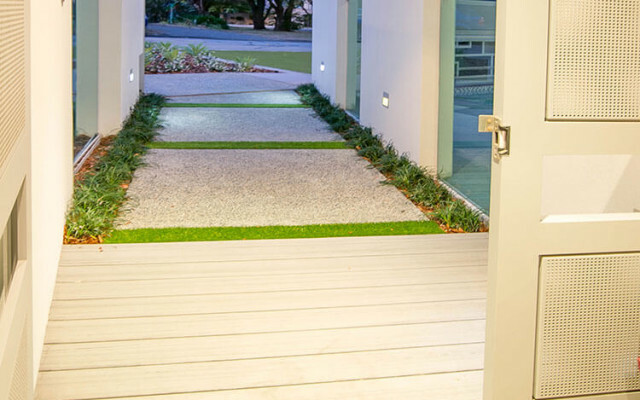 From decking with heavy foot traffic through to customised planters, we’ve got you covered! When you employ Livingscapes, you are tapping into a vast range of experience and knowledge. 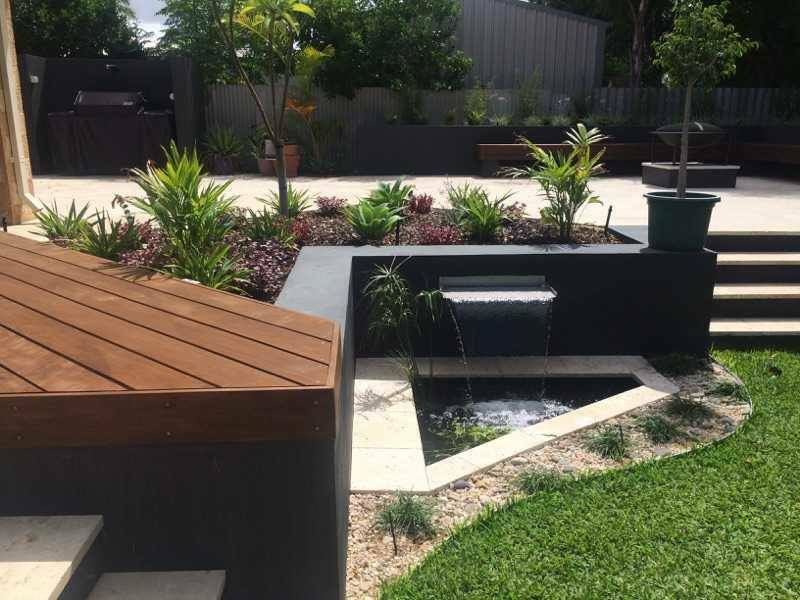 From initial consultation & landscape design to project management & building, you can be sure we will work closely with you to ensure the end result matches then surpasses your expectations. 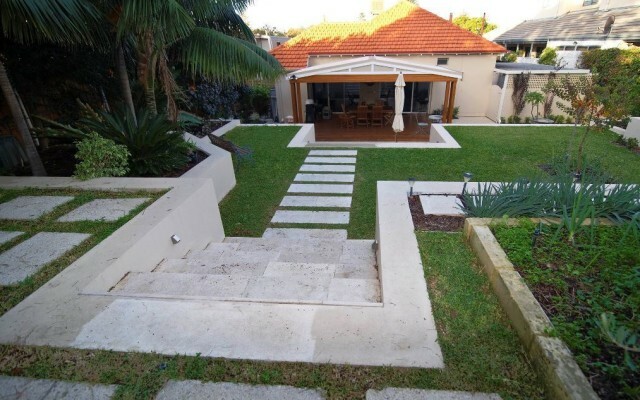 Below is a small selection of clients that showcase the various types of work we do. 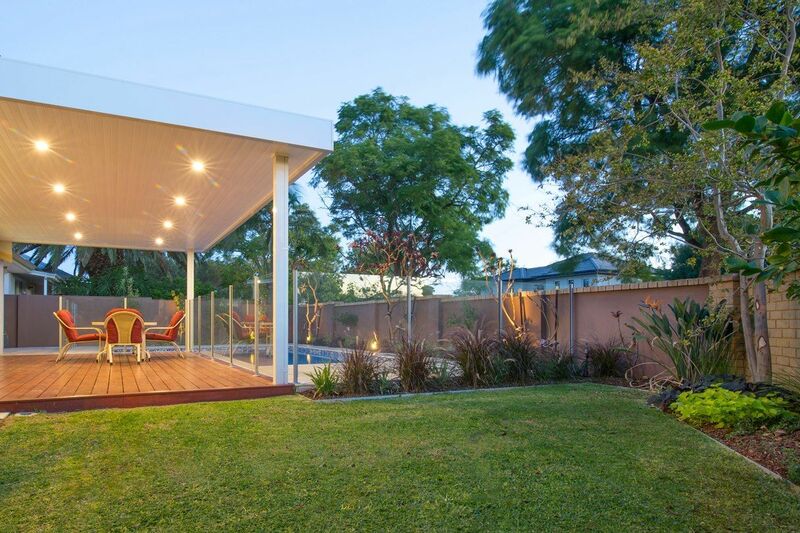 Livingscapes provides a single solution for all your outdoor needs. 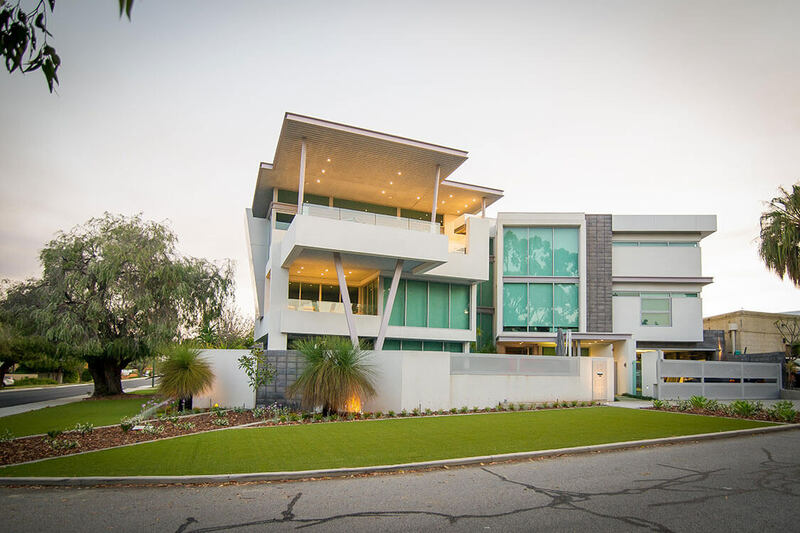 We understand the Perth and South West environments and our years of experience have given us an unprecedented understanding of Perth lifestyle trends and South West culture. 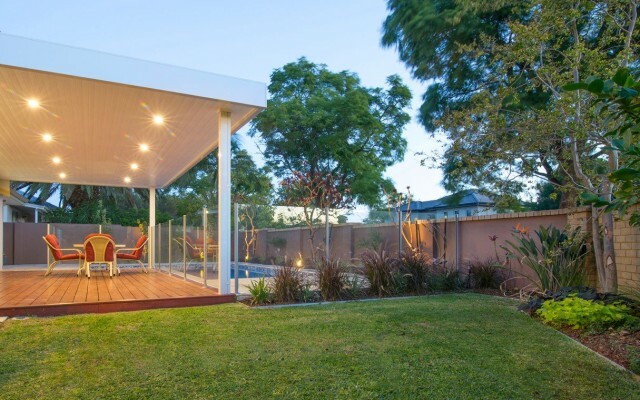 Our teams many years of experience have given us an insight into how to get the very best of any and every outdoor space. 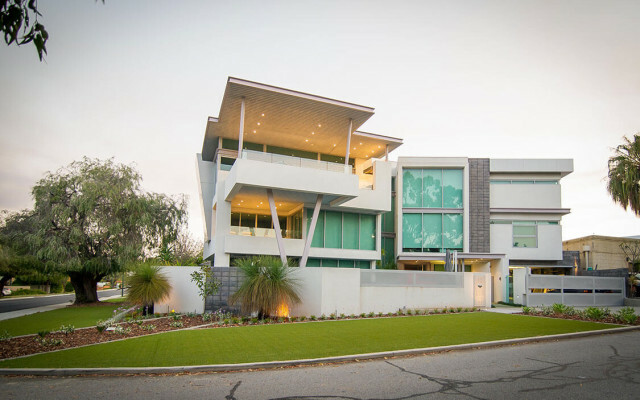 We understand the products, materials and skills that need to be put into every project and have the resources to deliver. 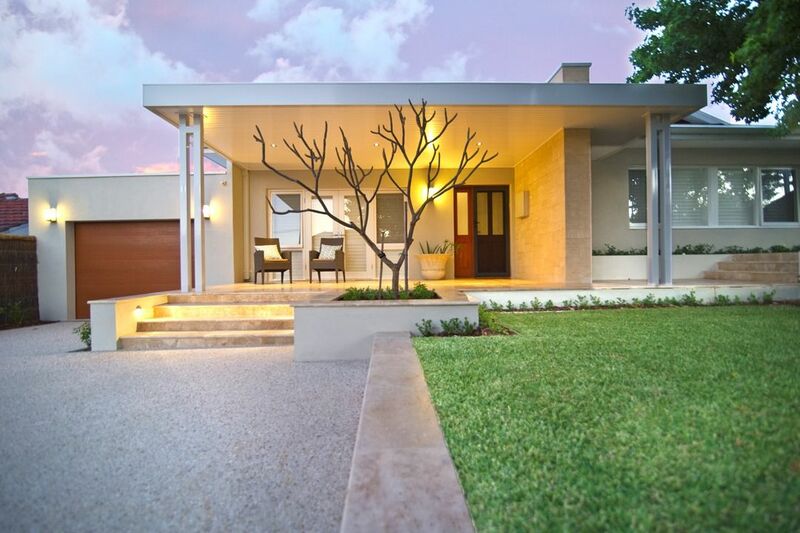 Perth has a unique climate, distinctive soils and a style that sets us apart. 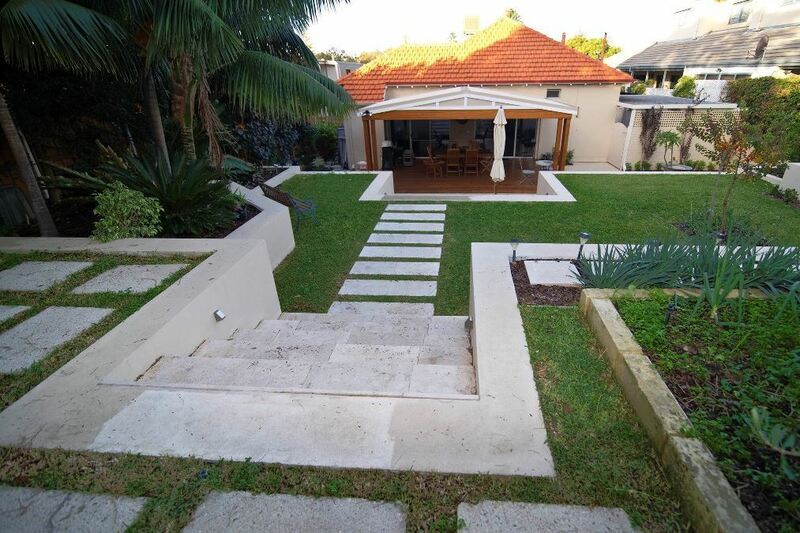 We know how to get the best from our wonderful city! 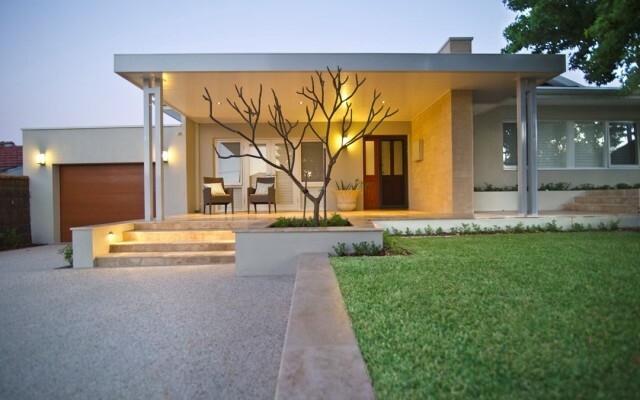 We provide a one stop shop solution for all your outdoor projects. 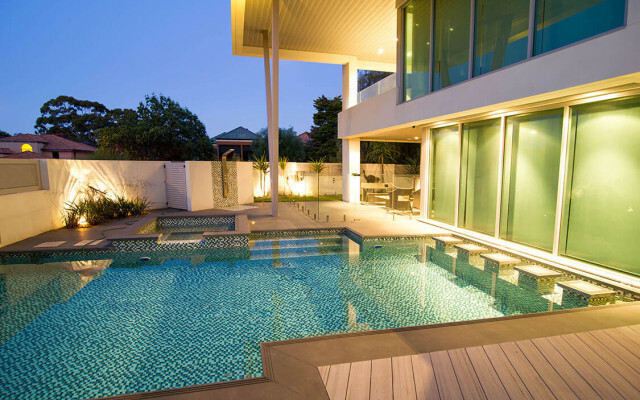 Don’t try managing several contractors at once, call Livingscapes. 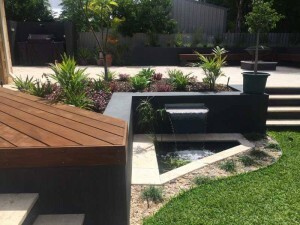 From turf and irrigation through to water features and planters we have all your Perth landscaping needs covered. Call us today. 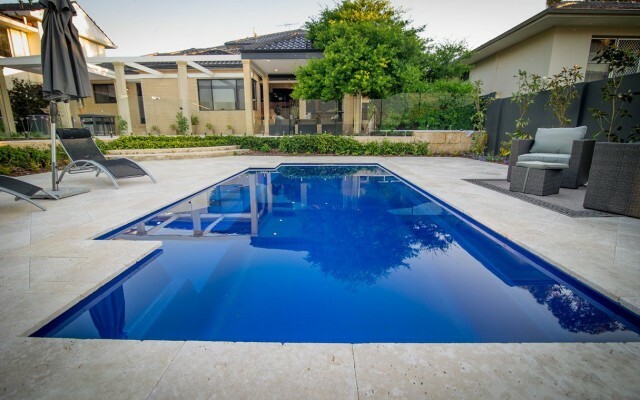 We tailor our pool designs and pool installations to suit each and every client, ensuring you get the very best result every time.